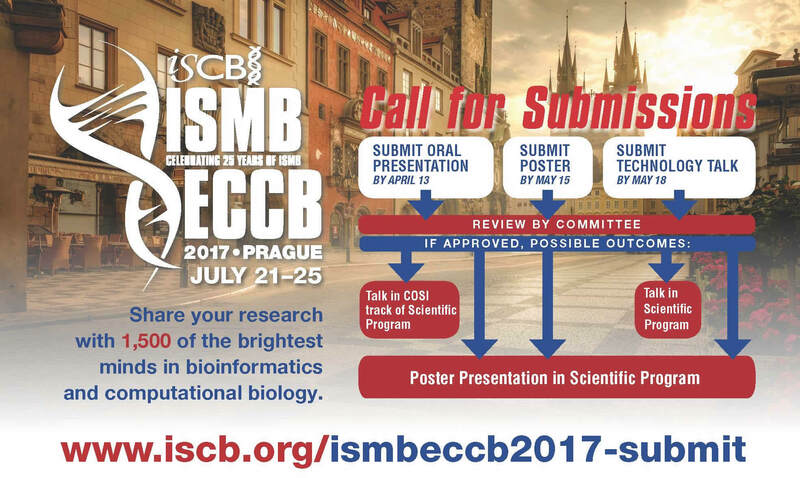 ISMB/ECCB 2017 scientific program is shaping up nicely and you still have the opportunity to be a part of it. This year’s meeting has incorporated the long-standing SIGs into the main conference structure. 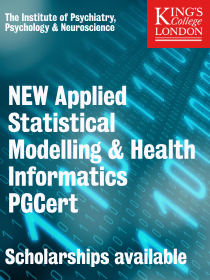 The conference will be spread over four days, organized into 14 thematic areas. 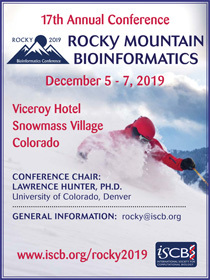 The ISCB Communities of Special Interest (COSIs- formally known as SIGs) invite you to submit your work to be presented in these thematically organized tracks. 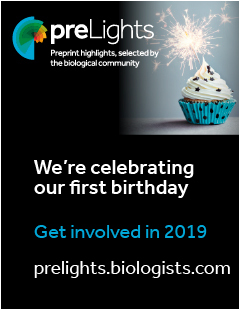 Those wishing to submit unpublished (late-breaking research talks) or published (highlight talks) work are invited to do so through the Abstract Submission portal. Abstract submission is approximately the equivalent of the old “highlights/late breaking” submission categories. 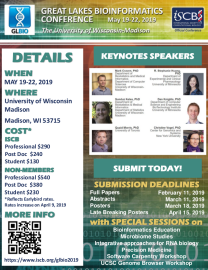 To submit your abstract (highlight or late-breaking talk) select the COSI that best fits your research area and submit through the provided submission link. We also encourage and welcome submissions that fall outside of the 14 thematic areas. To submit to the open call of abstracts (late-breaking research and highlight talks), select the other topics abstract submission portal. These submissions will be independently peer-reviewed from the COSI thematic submissions and selected for oral presentation. 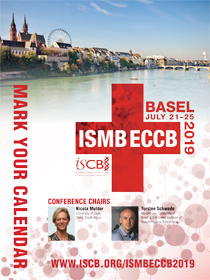 We look forward to celebrating the 25 anniversary of ISMB with you in Prague, Czech Republic.